• Designing brochures, handouts and other marketing materials. • Setting up Pay Per Click ad campaigns with Google and Yahoo! • Consulting about other aspects of a sweeping company. 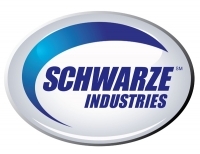 Our editor, Ranger Kidwell-Ross, headed up Schwarze Industries' marketing and website development for over 15 years. 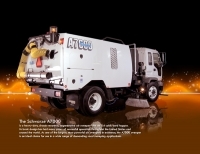 We have produced brochures, business cards, websites and more for dozens of sweeping contractors. Call today, toll free, at (866) 635-2205, for a no-cost consultation and assessment of your needs.